Birds are the principle hosts of the disease and most species of wild birds have been infected, although it appears that there is a difference in species sensitivity to the disease. Members of the Corvidae family (crows, jays, etc.) seem highly susceptible to the disease and die rapidly while the house sparrow seems to be highly resistant and likely acts as a reservoir of the virus. In North America, the virus has been detected in pet bird species and all pet birds are considered at risk. In species affected with WNV, clinical signs include weakness of limbs, incoordination, and muscle tremors. 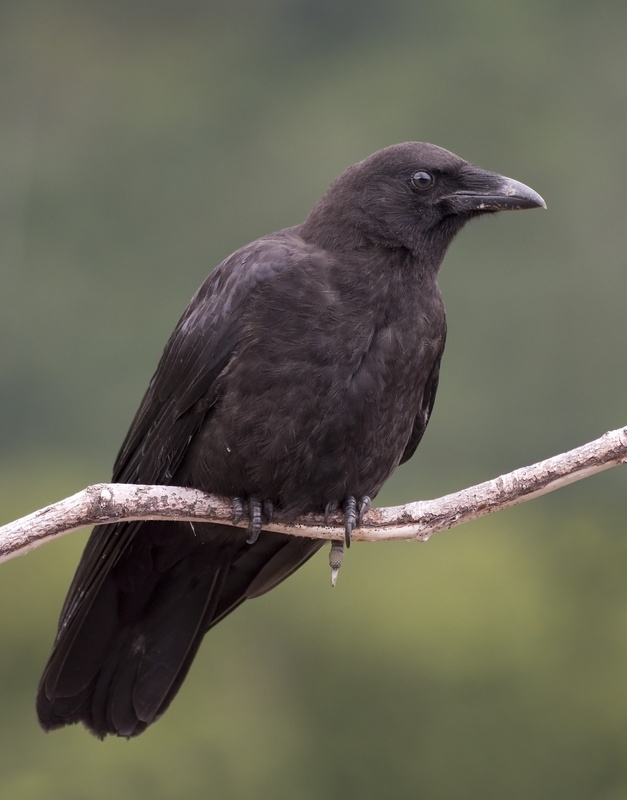 Although most birds that are positive for WNV do not show any signs before death, any bird that is showing these signs should have WNV on the list of possible diseases. At present, there is no vaccine specifically for birds. The equine vaccine is being used in birds, but whether or not it will afford a level of protection in all the varying species of birds is still under investigation. Birds typically being vaccinated are those kept in outdoor collections, such as zoos, or rare or endangered species. Routine vaccination of pet birds is not recommended at this time.